Saudi Arabia is slashing the pay and benefits of top government officials as it tries to plug a huge hole in its budget. According to a government decree published by state media, government ministers will take a 20% pay cut, while members of the Shura council -- an advisory body -- will take a 15% cut. The collapse in oil prices since 2014 has forced the kingdom to make deep spending cuts. The country relies on oil for most of its revenue, and its budget deficit swelled to nearly $100 billion in 2015. Perks are being slashed too. Government ministers will now have to pay their own phone bills, according to the state-run Saudi Press Agency. And senior state officials are losing their government cars until the end of the next financial year. Junior officials won't escape the pain. The kingdom is slashing bonuses and capping paid holiday. The austerity drive is also affecting foreign workers. Saudi Arabia has announced new limits on hiring of expats, in a bid to encourage state-run companies to employ more Saudi nationals. Boosting domestic employment in the private sector is a key element of Saudi Arabia's plan to wean the economy off oil by 2030. The majority of Saudi nationals -- about 70% -- are currently employed by the government, while the private sector is dominated by foreign workers who are not entitled to the same benefits as Saudi-born workers. Spending on public sector wages has become unsustainable while oil prices remain so low. 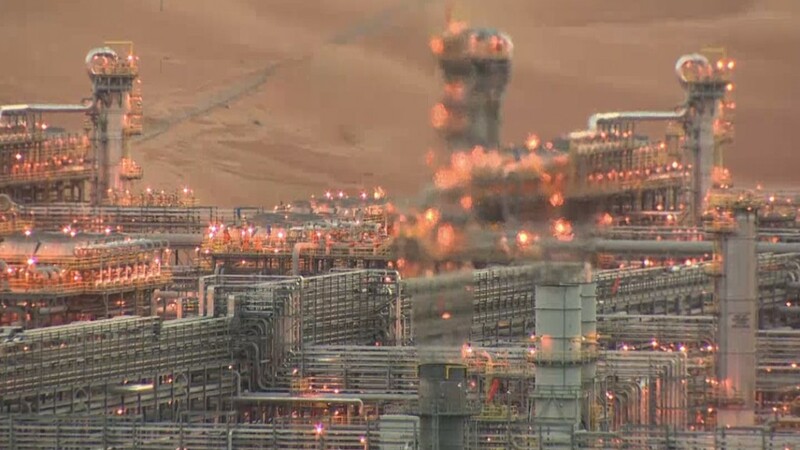 Saudi oil is among the cheapest in the world, costing just under $10 per barrel to produce. But the kingdom needs to sell it for about $86 per barrel -- nearly double the current world market price -- to keep its budget balanced. The government has already introduced a sales tax, slashed subsidies on energy and water, and borrowed billions in an attempt to balance its books. It is also considering selling a piece of its giant oil company, Saudi Aramco.